When you visit our Humble dental office, your smile is our top priority. Our entire team is dedicated to providing you with the personalized, quality dental care that you deserve. Lakeshore Cosmetic Dentistry was designed to create an elegant relaxing atmosphere, offering a comfortable dental experience. With a commitment to continued dental education and years of experience, Dr. Ameri ensures quality care utilizing the most current technology. The doctor and his staff strive to provide friendly patient care with an emphasis on patient comfort. They receive the most accurate technologically advanced treatmeant available. Convenience of complete care in one visit, eliminating the need to take more time off from work to come back to deliver the restorations. 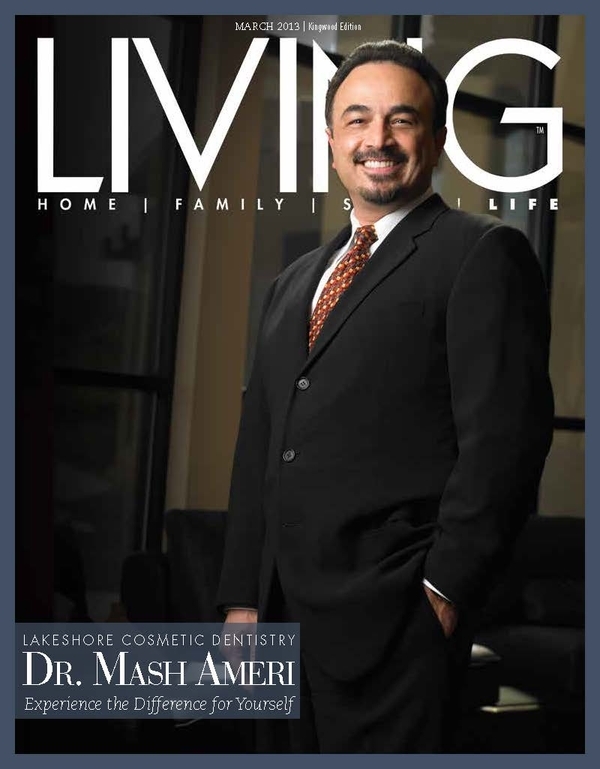 Humble TX Dentist, Dr. Mash Ameri is dedicated to Implant & Cosmetic Dentistry offering services such as Dental Implants, LUMINEERS, Teeth Whitening & more.